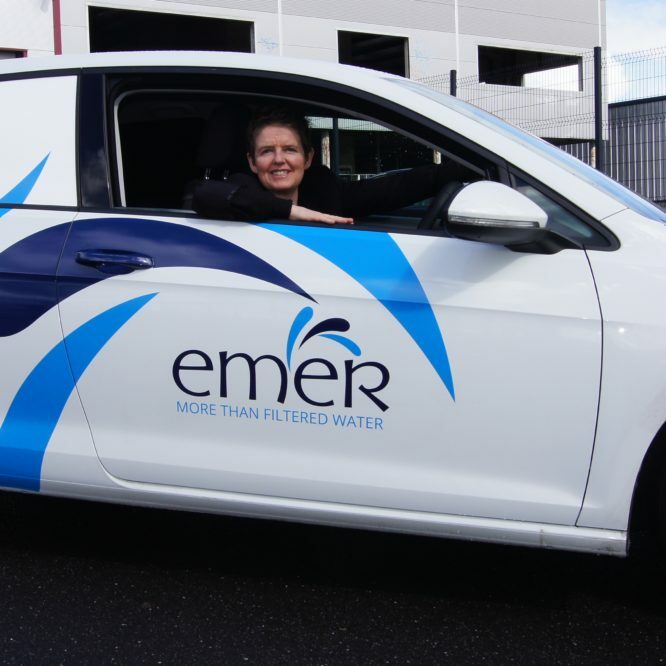 Our sales executive Marie is ready to hit the roads in our new EMER Water Ltd branded car! 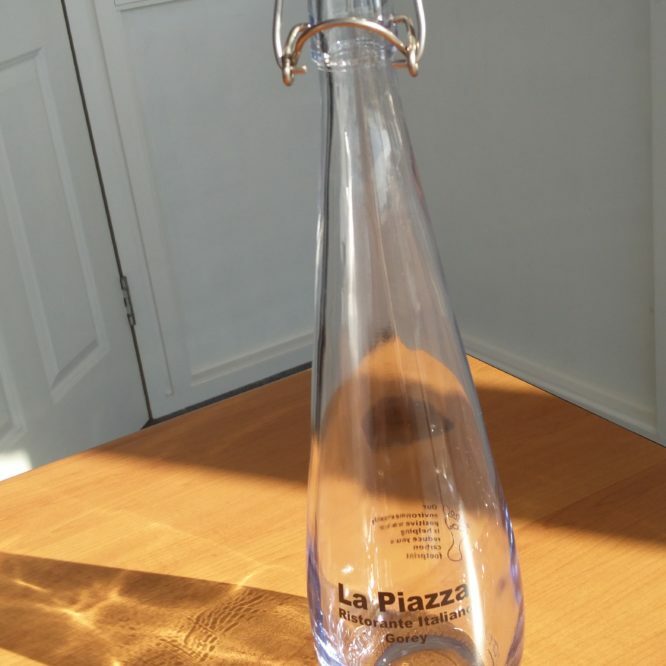 Designer Swing Bottle in Action! 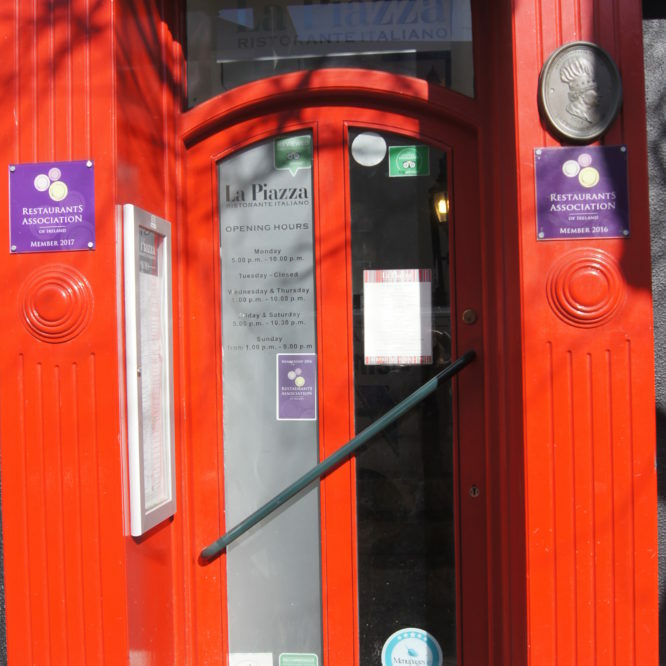 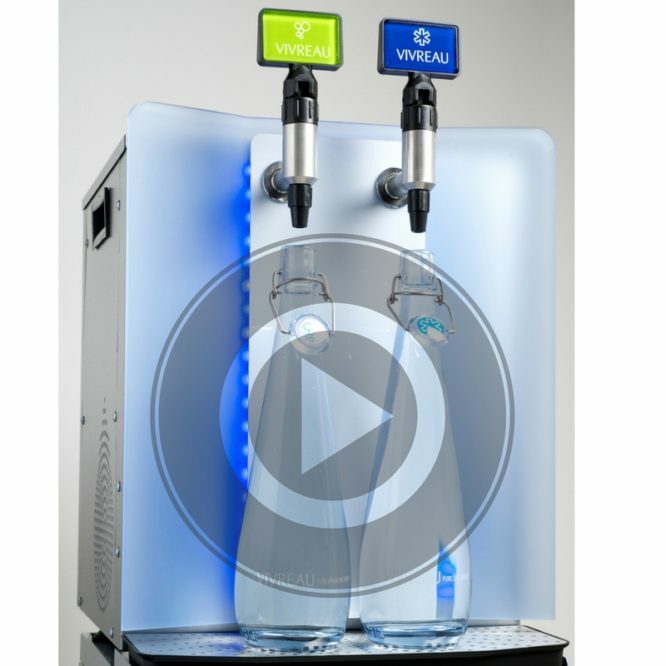 See our designer swing bottles in action! 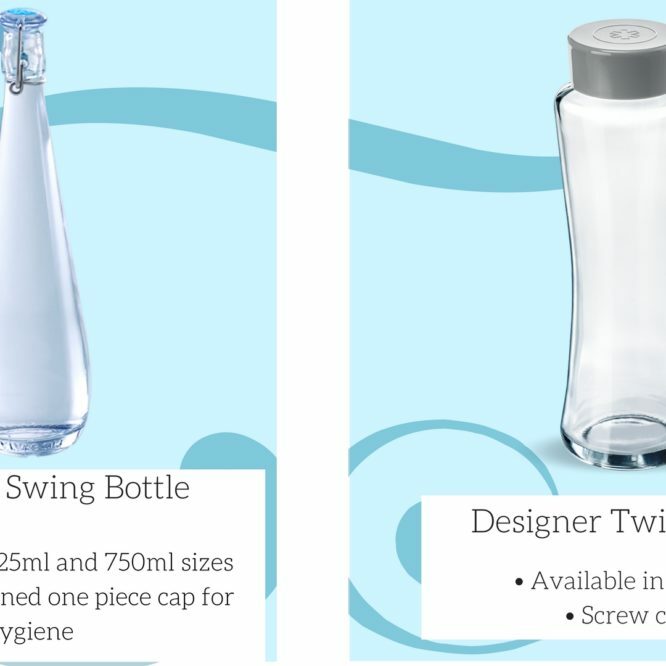 Here we have the 750ml version of the designer swing bottle…see how durable, … Continue reading >Designer Swing Bottle in Action! 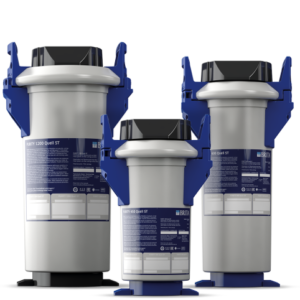 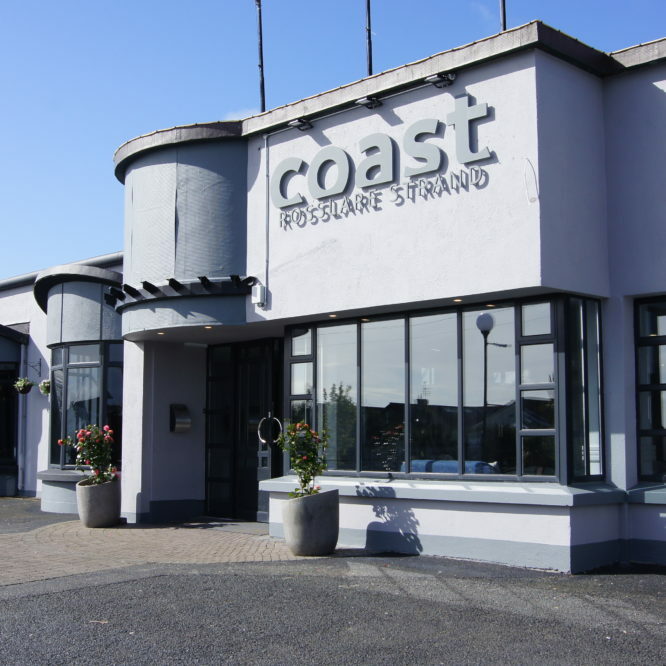 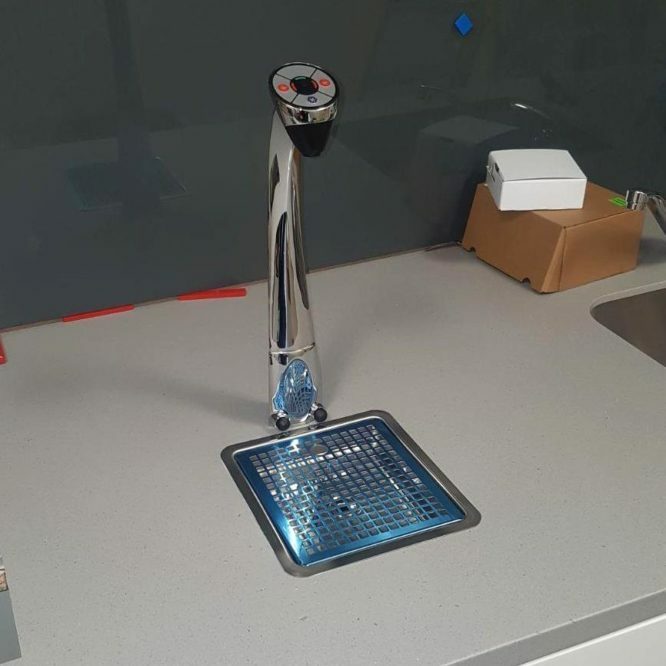 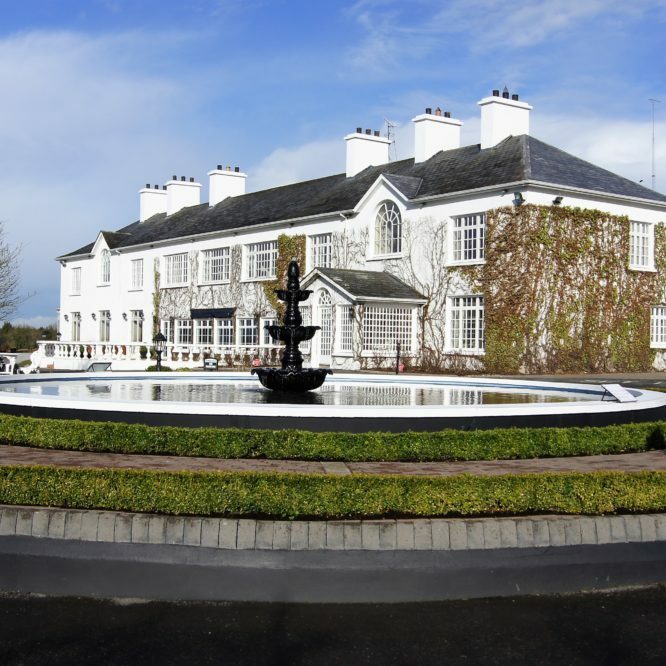 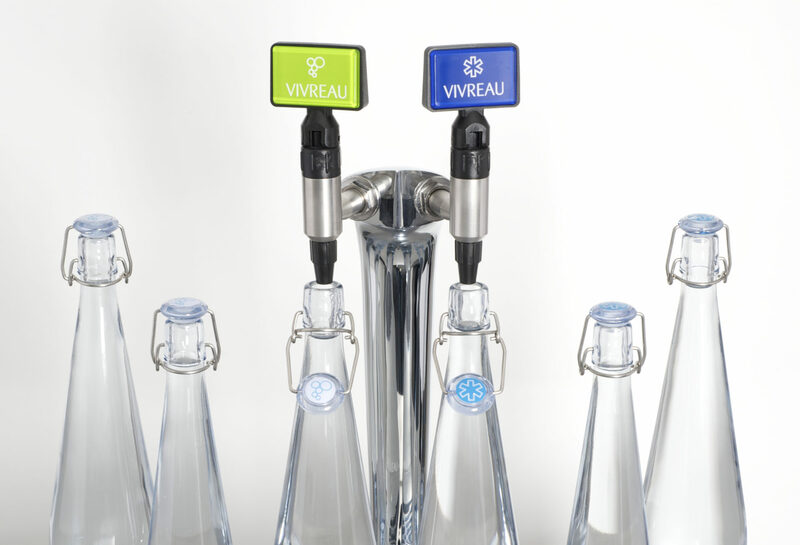 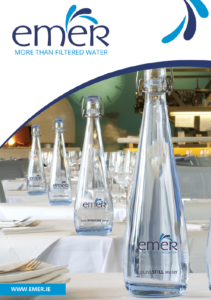 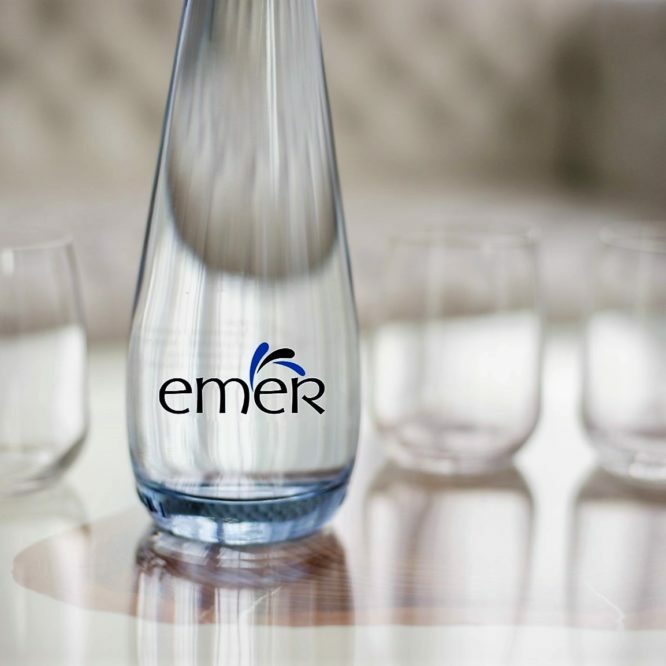 Ireland’s Premium Dispense System Specialists with a nationwide coverage of engineers, launched premium filtered water brand!